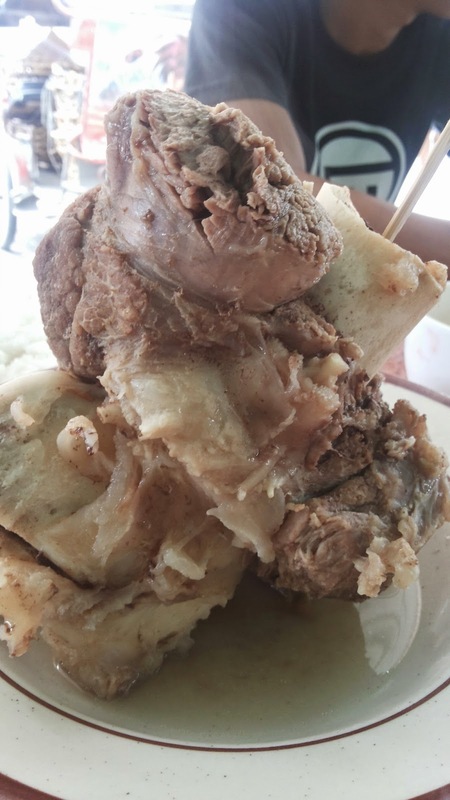 I visit Davao City once in a while, and every time, I never fail to eat at the famous bulalo-han in Agdao Market. Why not, aside from its taste which is so addicting (best for me), the price is reasonable as well. But don't expect that you'll visit a fancy restaurant, as I've said - its a market! I hope you're not maarte! Some of the local delicacies are also available like the balbacua, kinilaw and other seafood. I love this place!